Nano Protech Sports, Outdoor and Adventure is now available at all Outdoor Warehouse stores in South Africa and Namibia. 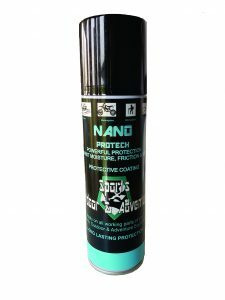 Treat your gear with Nano Protech Sports, Outdoor and Adventure for complete protection against, moist, friction, wear and corrosion. You will never be without power during an camping experience if you have treated your camping equipment as indicated on our informational videos. Product should be applied to boats, motorcycle chains, sprockets, electrical components, battery poles, extension cords, fishing sensors, lights, gun barrels, etc.. 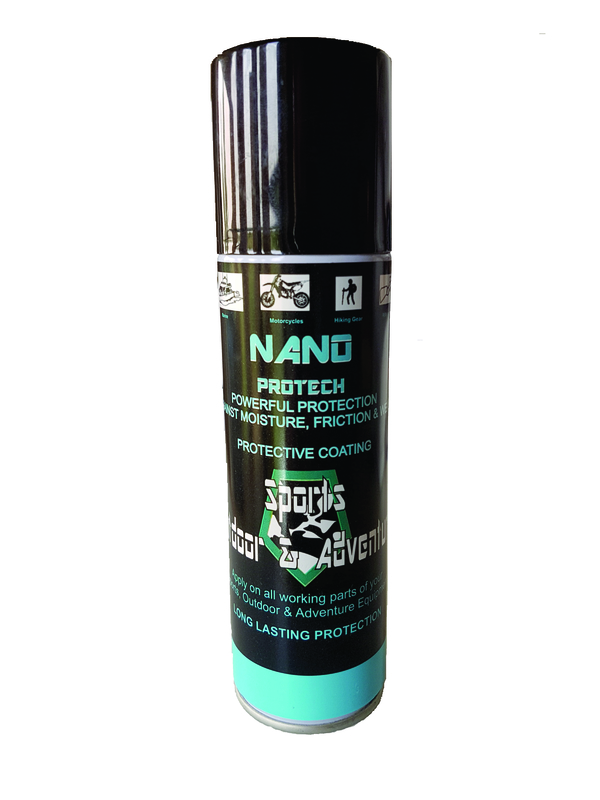 This is a multipurpose protective coating that last one year from application.